Omair’s facial expressions are a marvel. 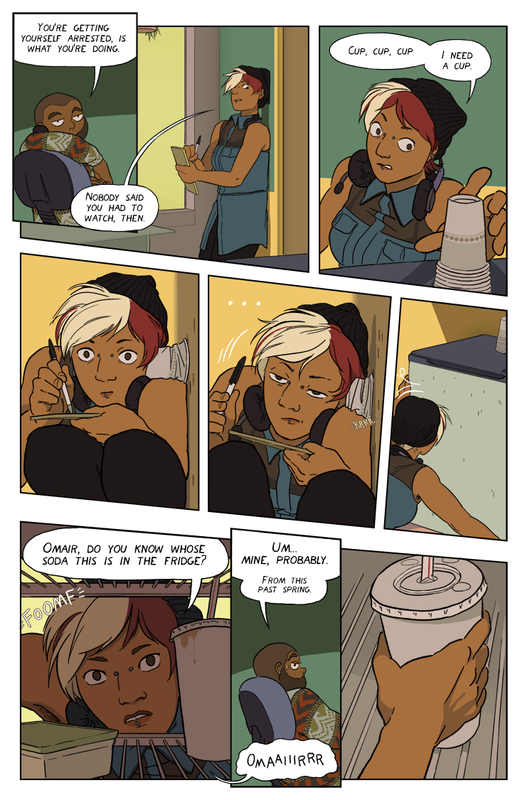 I am so so happy to see this comic is updating again! By far one of my favs out here. I love all the character design and expressions, everything looks so good AND I am very intrigued by the story. Can’t wait.